After a weak debut, shares of the $42 bln mobile infrastructure firm have rocketed more than 50 pct in three months. A faster domestic rollout of 5G and a higher dividend help. Unexpected reassurances on corporate governance also set the company apart from other state monopolists. 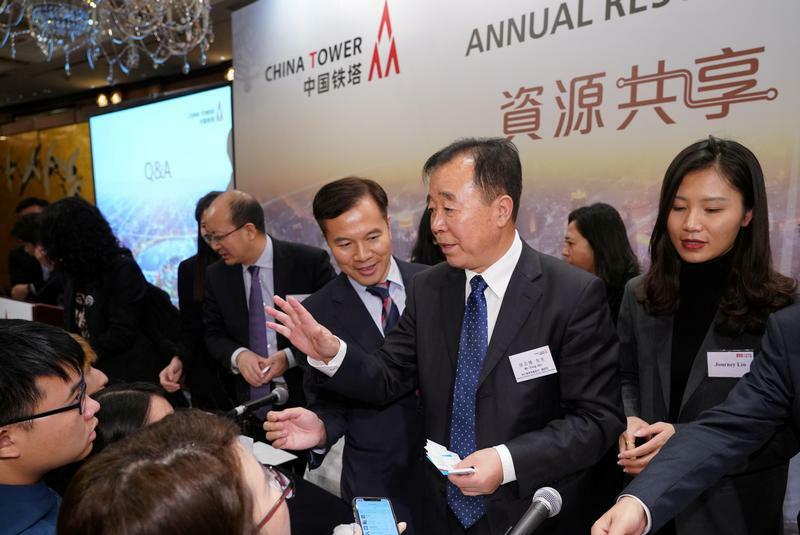 China Tower, the world’s biggest operator of telecommunications towers, on March 4 reported annual revenue of 71.8 billion yuan ($10.7 billion) for 2018, slightly below the average analyst forecast of 72.7 billion yuan, according to Refinitiv data. Earnings before interest, tax, depreciation and amortisation rose 3.5 percent to 41.8 billion yuan. The company also announced a final dividend payout ratio of 55 percent of its earnings.